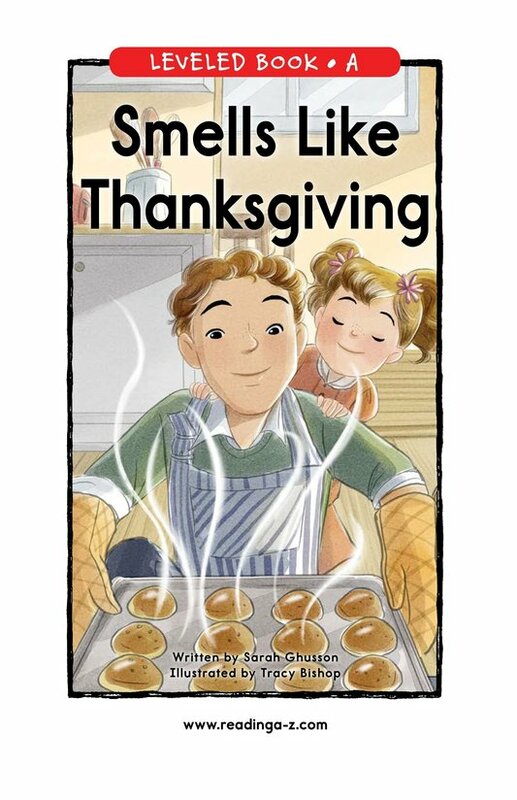 What smells remind you of Thanksgiving? 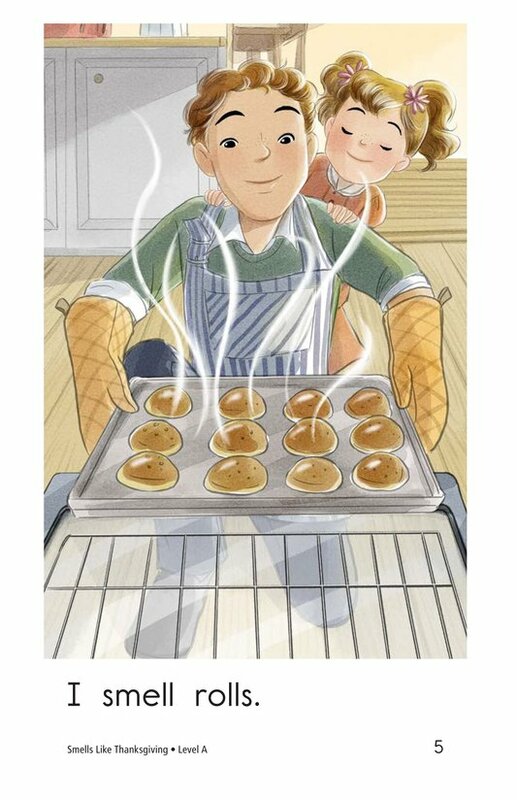 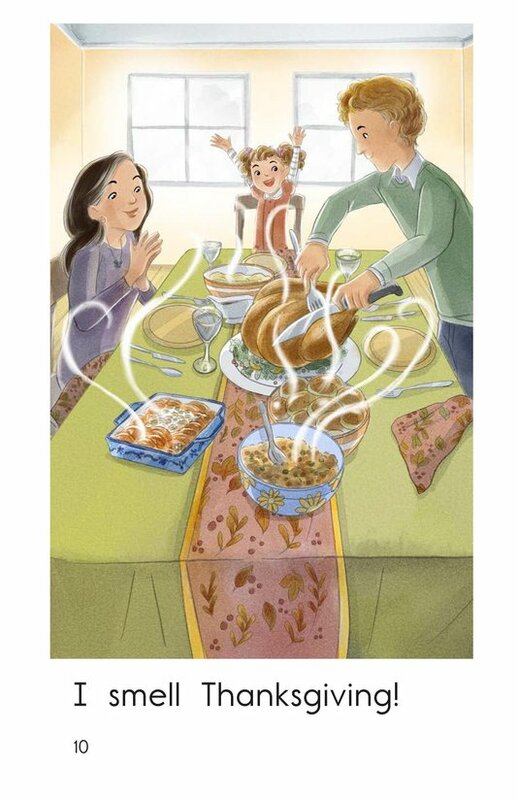 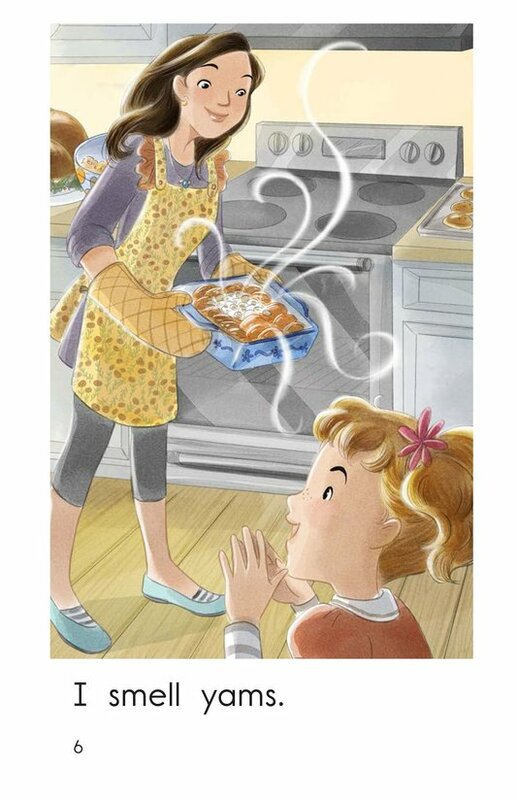 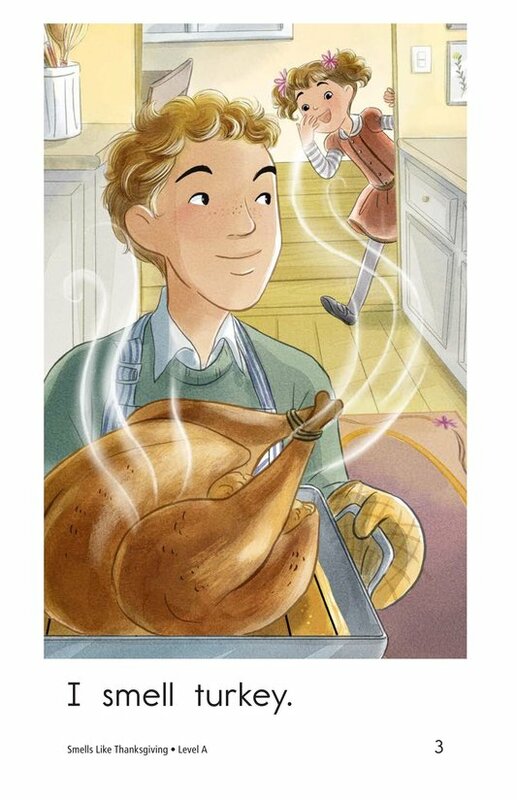 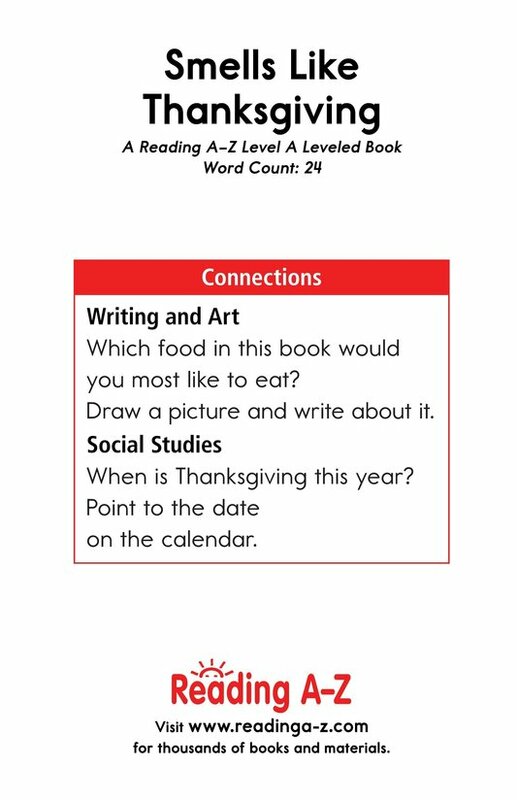 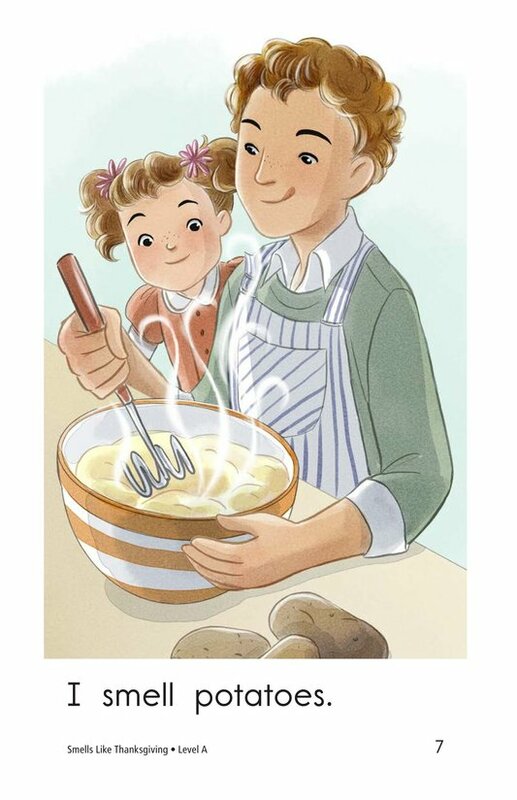 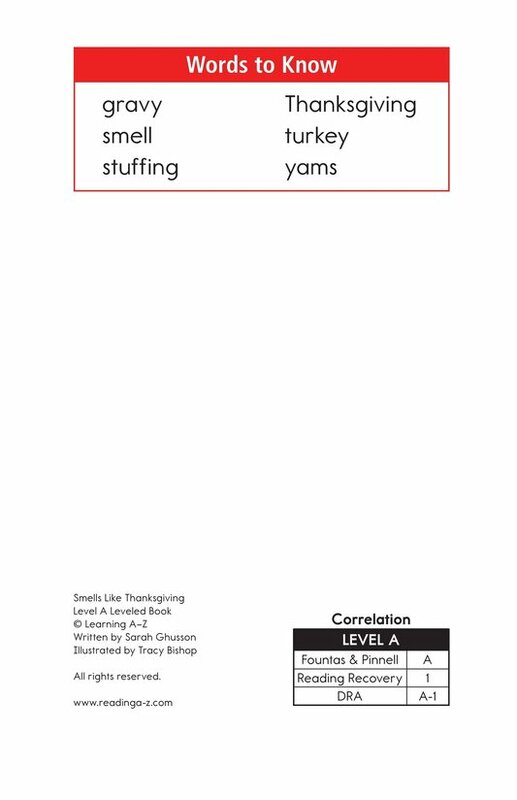 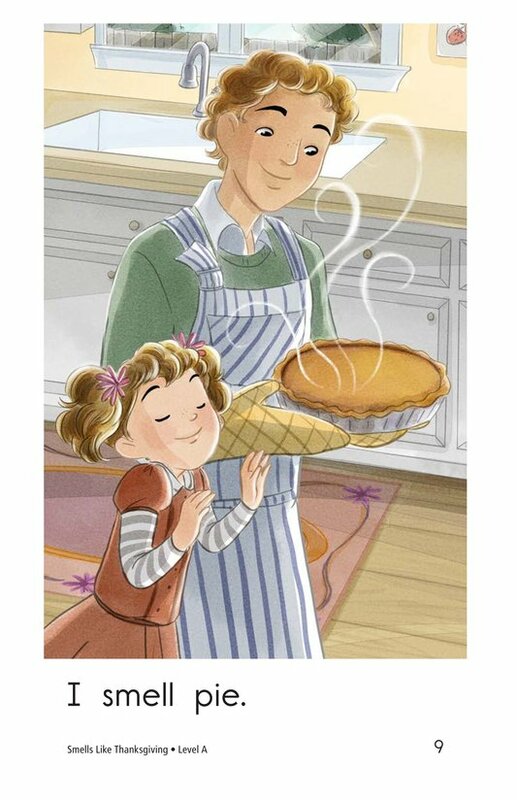 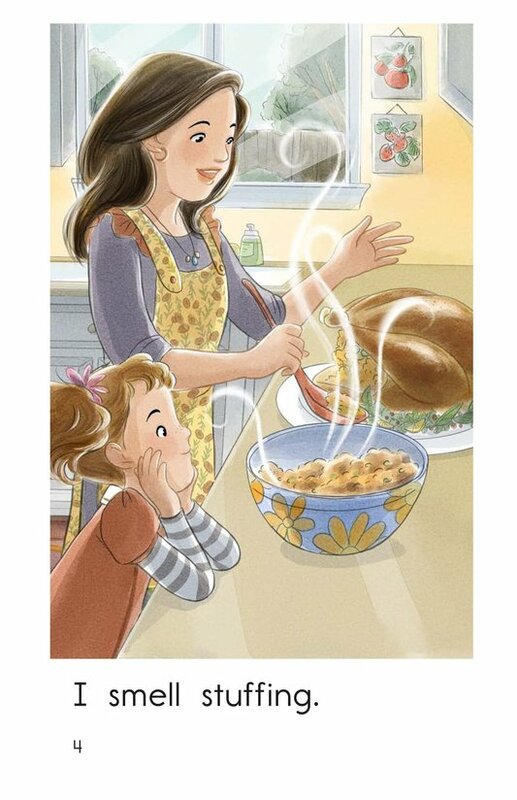 In the book Smells Like Thanksgiving, students will read about a young girl and the foods she smells as her family prepares Thanksgiving dinner. 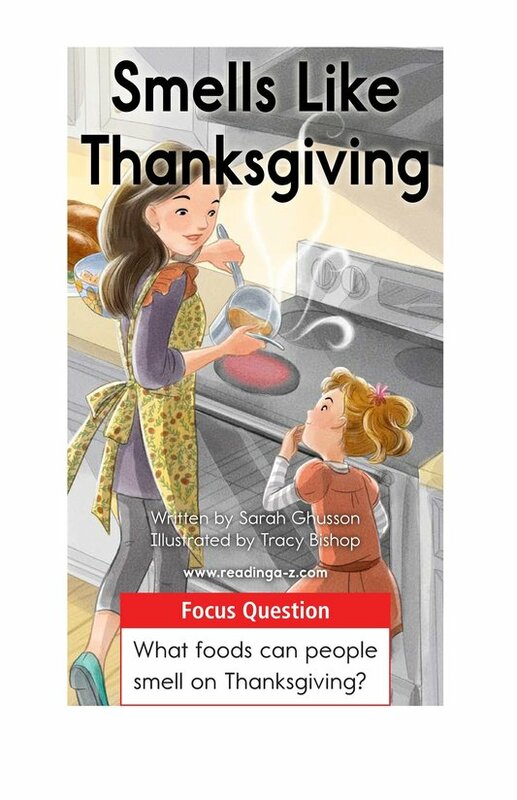 The detailed illustrations, high-frequency words, and repetitive text support early emergent readers. 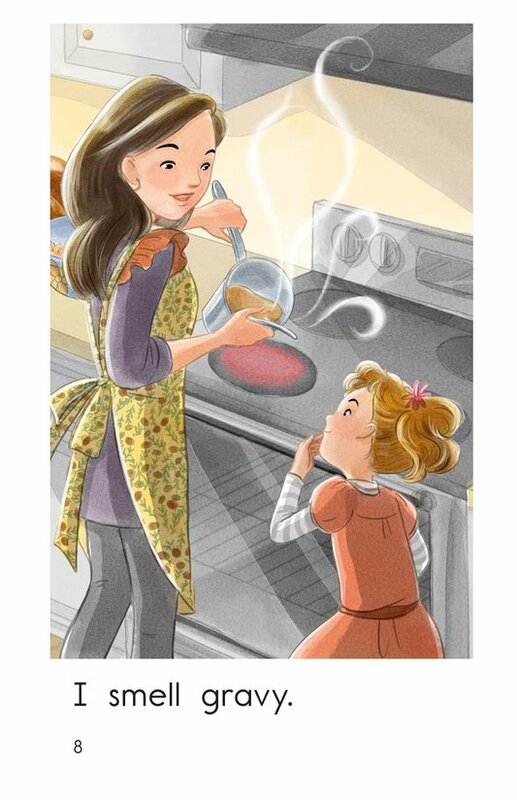 Students will also have the opportunity to connect to their prior knowledge as well as to identify the characters and setting of the story.